HELP, my check engine light is on because of a P0420 fault code. 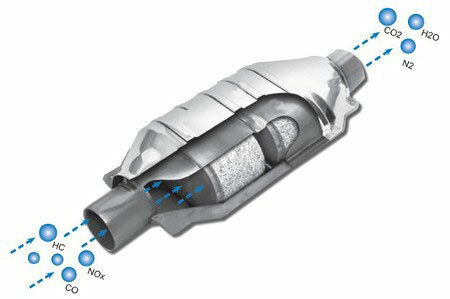 The P0420 code means that the vehicle’s computer has detected that the three-way catalytic converter is not working properly (is not as efficient as the factory is expecting). This does not necessarily mean that you have to replace the catalytic converter to fix the problem. Replacing the oxygen (O2) sensors may sometimes fix the code because the vehicle’s computer interprets data from the oxygen sensors to determine if the catalytic converter is working properly. * Exception: Federally certified vehicles (Non-California) may not have a matching Test Group/Engine Family number listed on the Aftermarket Catalytic Converter Database. So as long as all other criteria matches, the converter should be approved for the application. If there are no options listed for your vehicle application on the Aftermarket Catalytic Converter Database, an OEM converter is required. Many mechanic & muffler shops mistakenly install incorrect converters. 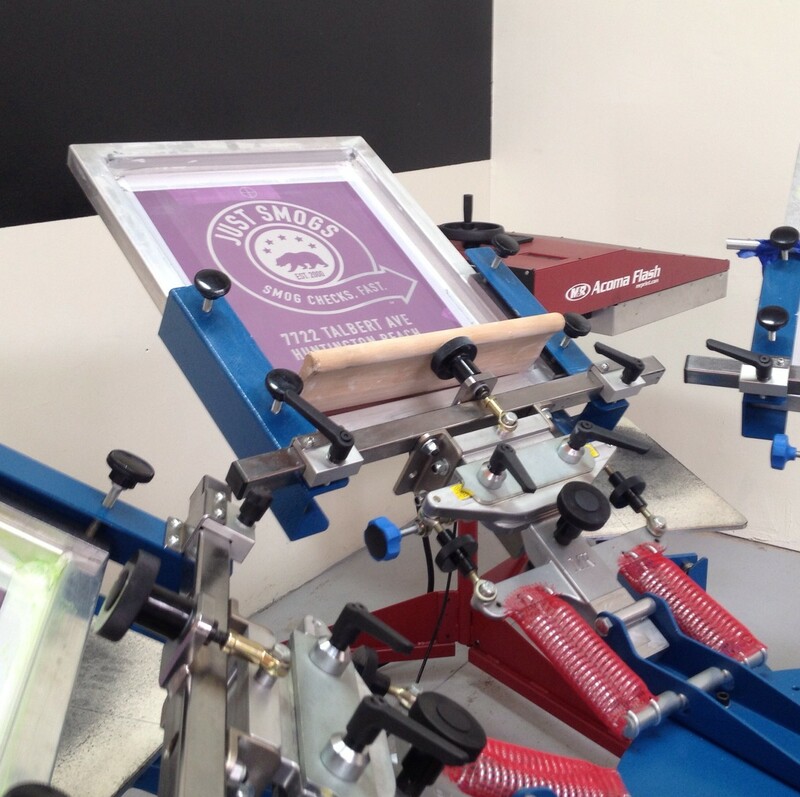 If you are unsure, feel free to contact us with any questions. ** This information is accurate as of July 2016. For the most up-to-date rules and regulations, please contact the California Air Resource Board. This 2008 Toyota Prius Hybrid passed its change-of-ownership smog check inspection today at JUST SMOGS® in Huntington Beach. Hybrid emission inspections are essentially the same as most 2000 and newer gasoline powered vehicles. The inspections consists of a comprehensive visual inspection of the emission systems as well as an OBD computer scan. 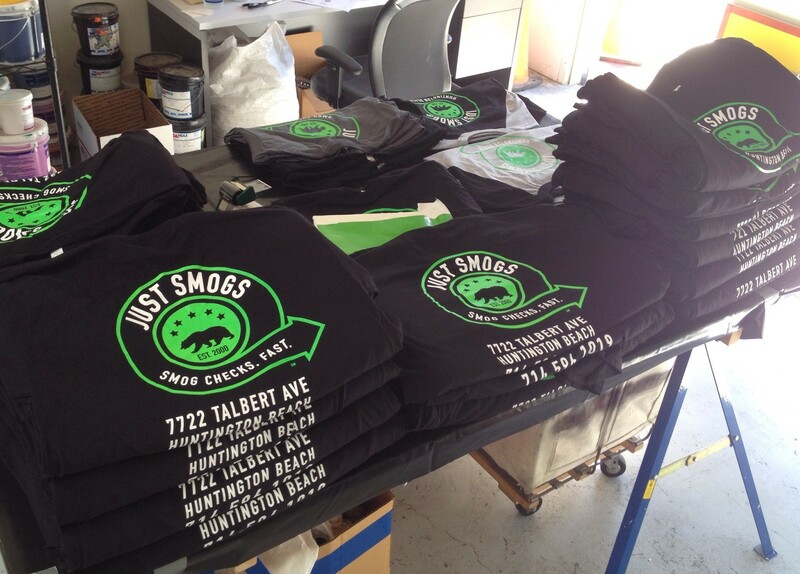 Just Smogs® – New Logo, New Shirts! 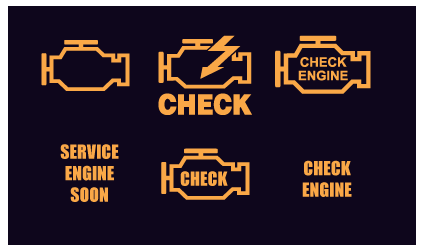 Smog Check OBD II (OBD 2) : What are Readiness Monitors ? OBD II is a system that has been installed in most 1996 and later cars and light trucks, intended to inform the driver of problems in the components that control the engine and transmission. 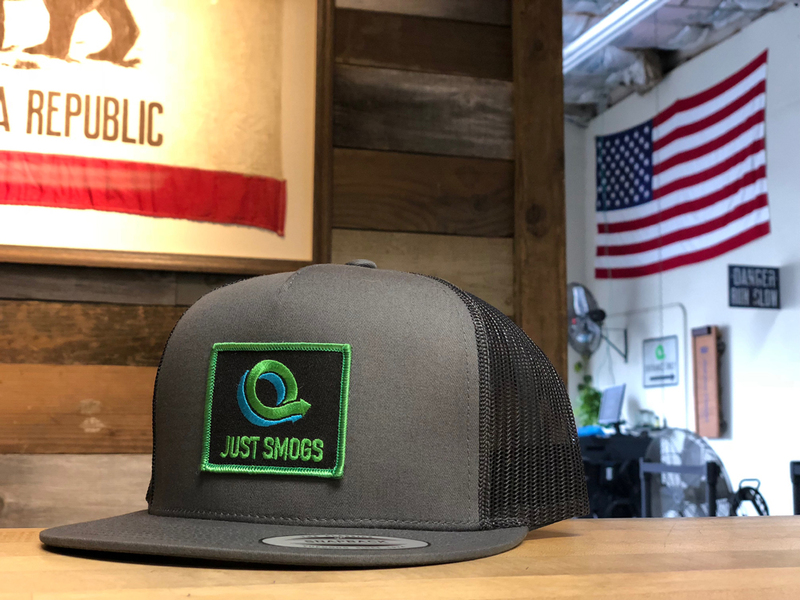 The primary reason OBD II was invented is to reduce smog emissions caused by malfunctions, but it is also valuable as an alert to the driver that something is wrong…something that can affect gas mileage and drivability, or actually cause further damage to the vehicle. 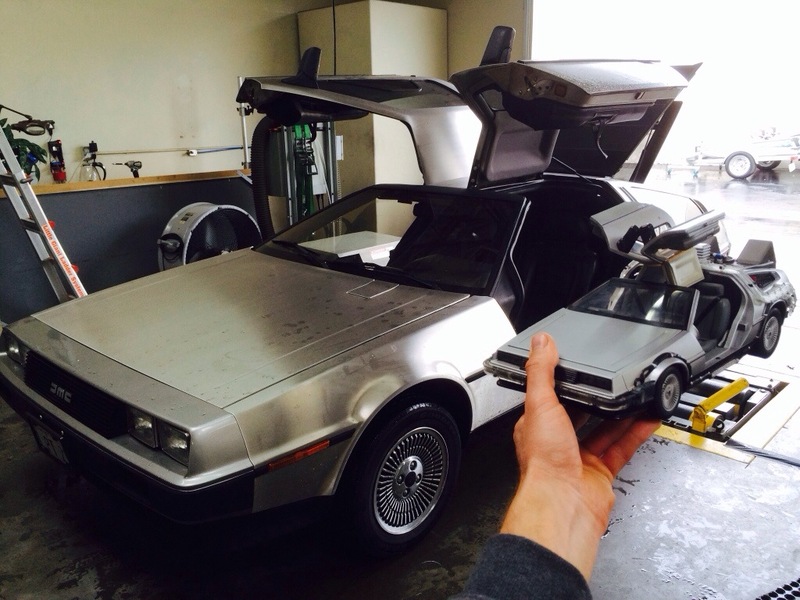 It’s always fun to test a DeLorean.